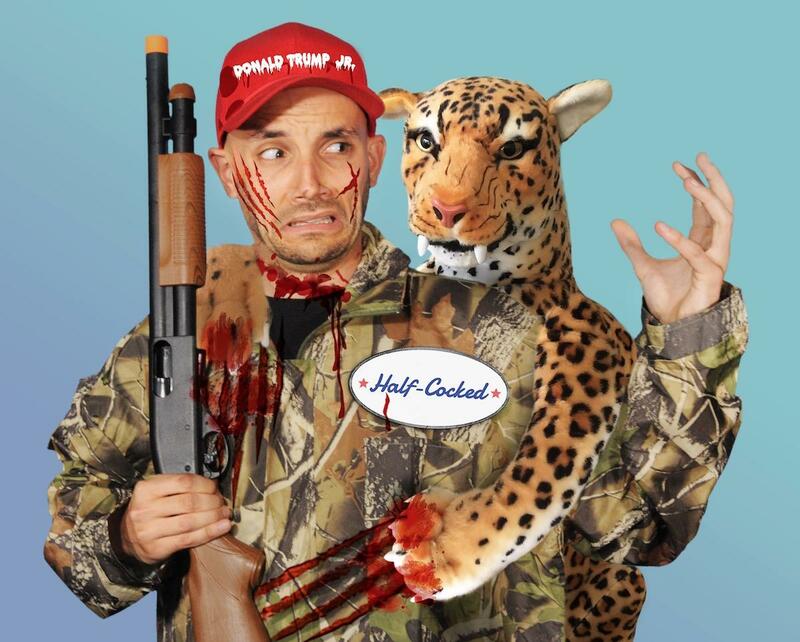 An odd feud between the son of President Donald Trump and PETA, the People for the Ethical Treatment of Animals, erupted on social media after the animal rights organization marketed a Halloween costume meant to mock his hunting hobby. PETA, which is opposed to hunting animals, is selling the “Donald Trump Jr. Hunting Halloween” costume for $169 on its website. The costume features a hunter being attacked by a plush animal leopard, with bloody results. 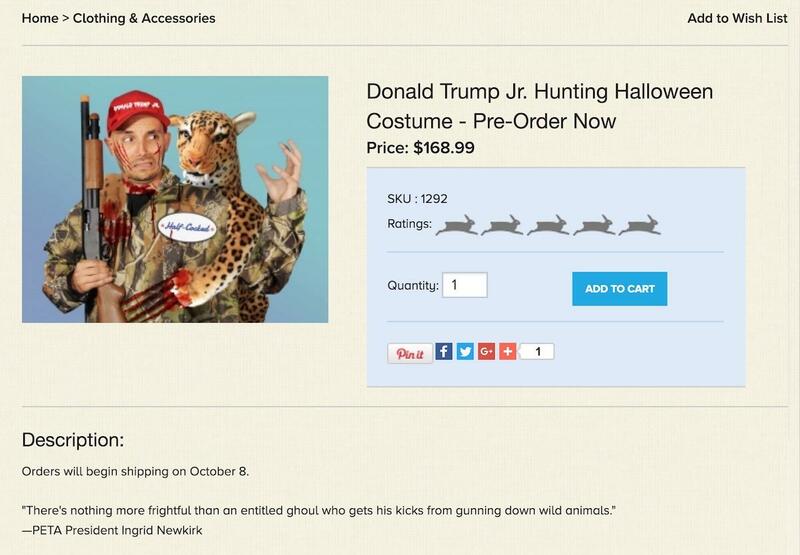 “This limited-edition Donald Trump Jr. Halloween costume was inspired by and is a twist on the trophy-hunting photo that showed the Trump brothers grinning over the body of a dead leopard,” read the website. Donald Trump Jr. and his brother Eric Trump are avid hunters and have been criticized by the left for their excursions into Africa that resulted in trophy photos posted to social media. 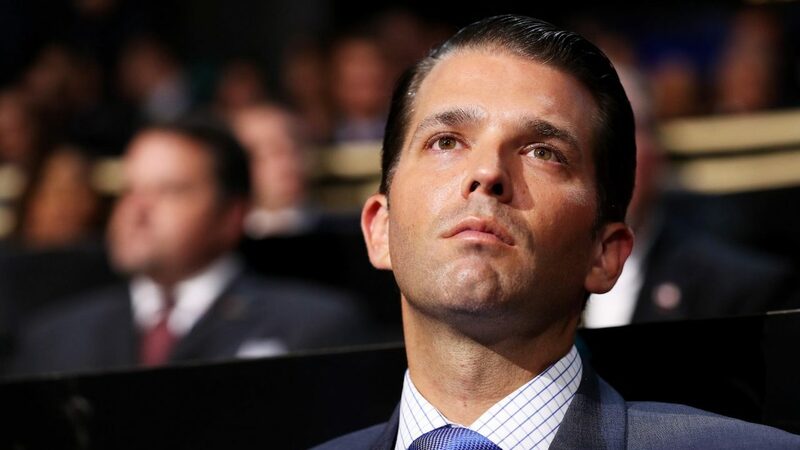 Trump Jr. didn’t find the joke to be very humorous, and fired back from his Twitter account the statistics on PETA’s euthanization policies. “In the last 11 years, PETA has killed 29,426 dogs, cats, rabbits, & other domestic animals,” he quoted from a Huffington Post article entitled “PETA’s Secret Slaughter of Kittens, Puppies” and provided a link. “There’s nothing more frightful than an entitled ghoul who gets his kicks from gunning down wild animals,” said PETA President Ingrid Newkirk in a statement about the costume.